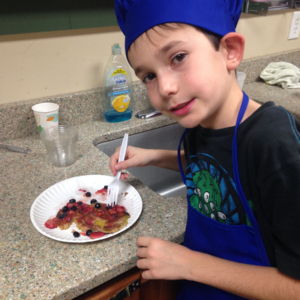 Kids CAN cook. 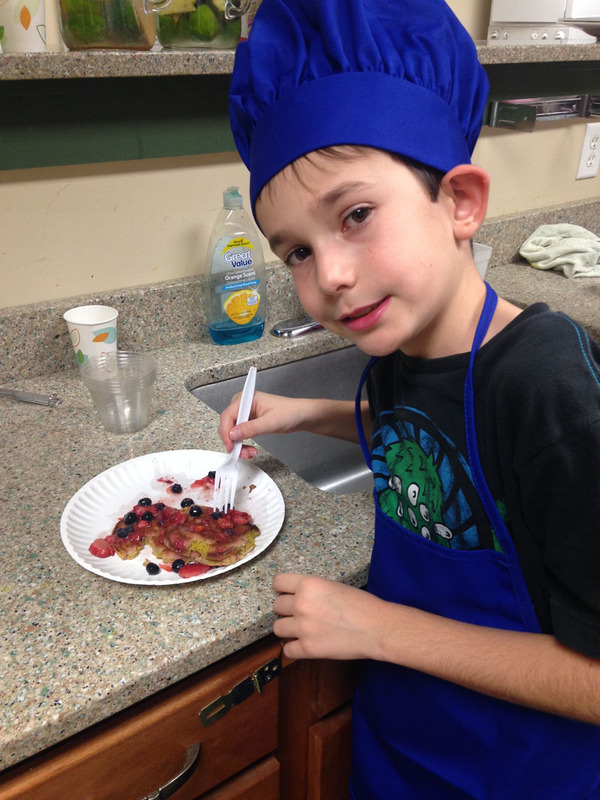 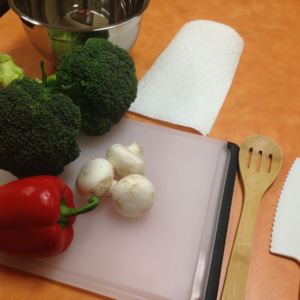 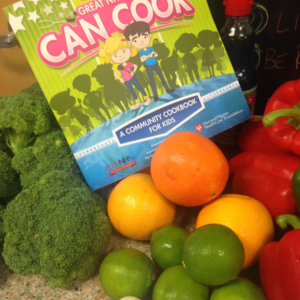 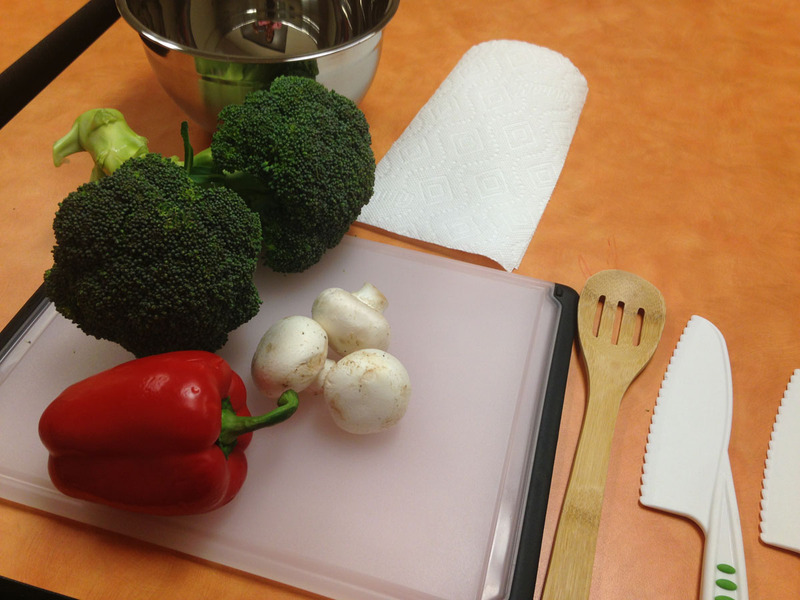 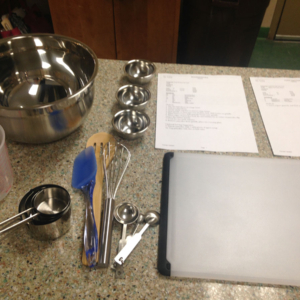 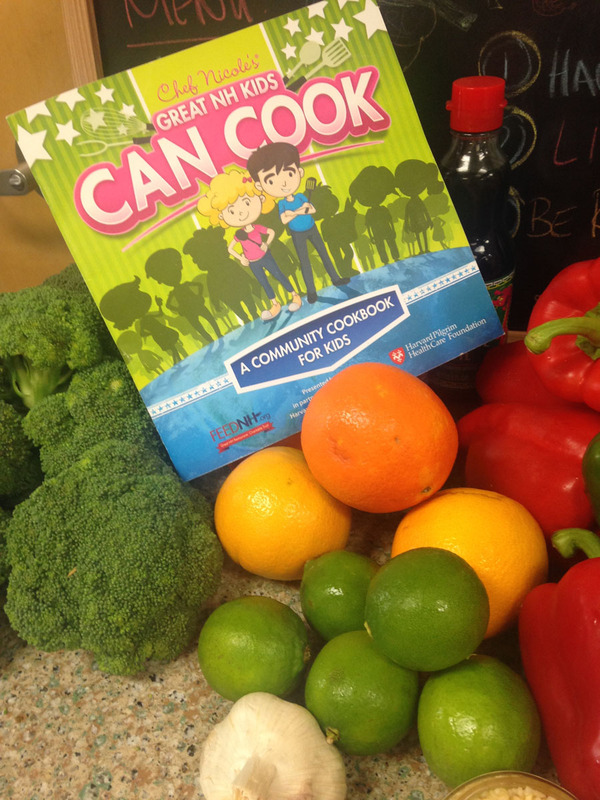 FEEDNH.org partnered up with Harvard Pilgrim Health Care Foundation during the fall of 2015 to teach kids how to cook in a fun and healthy way. 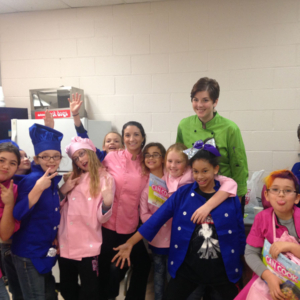 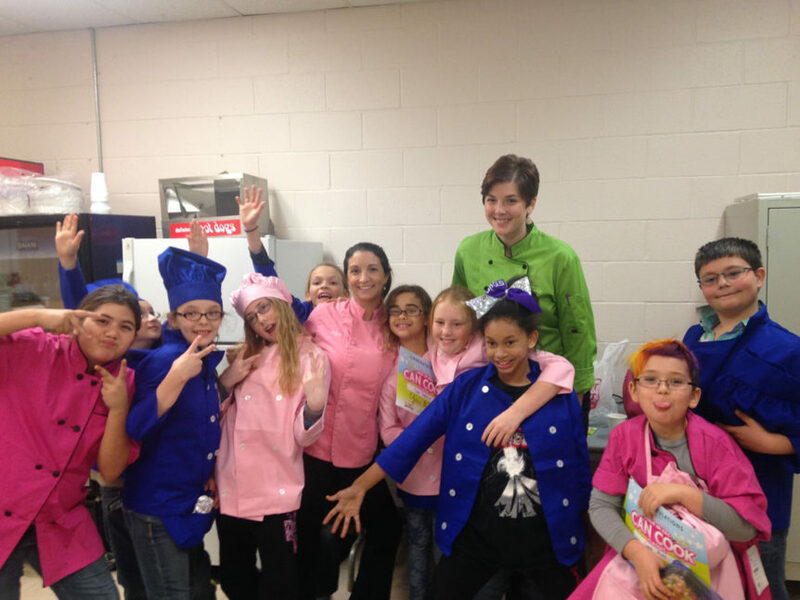 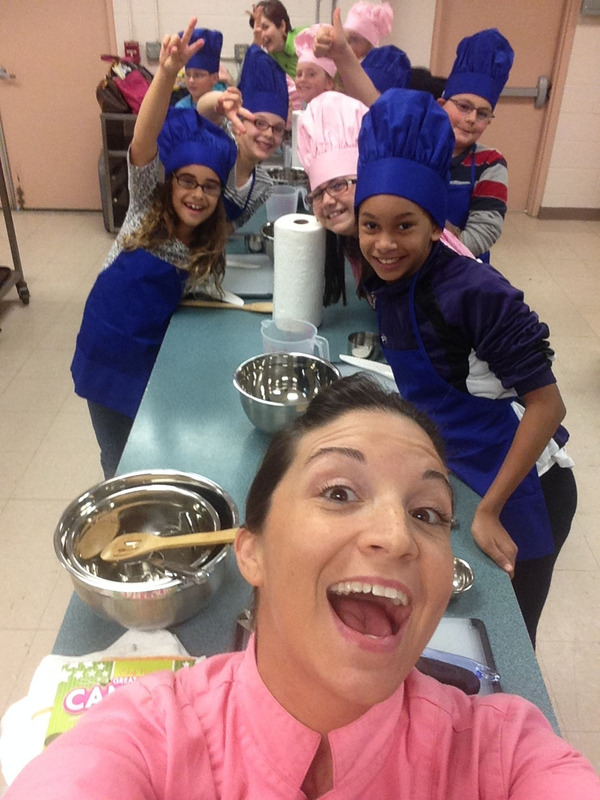 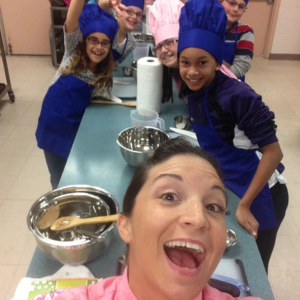 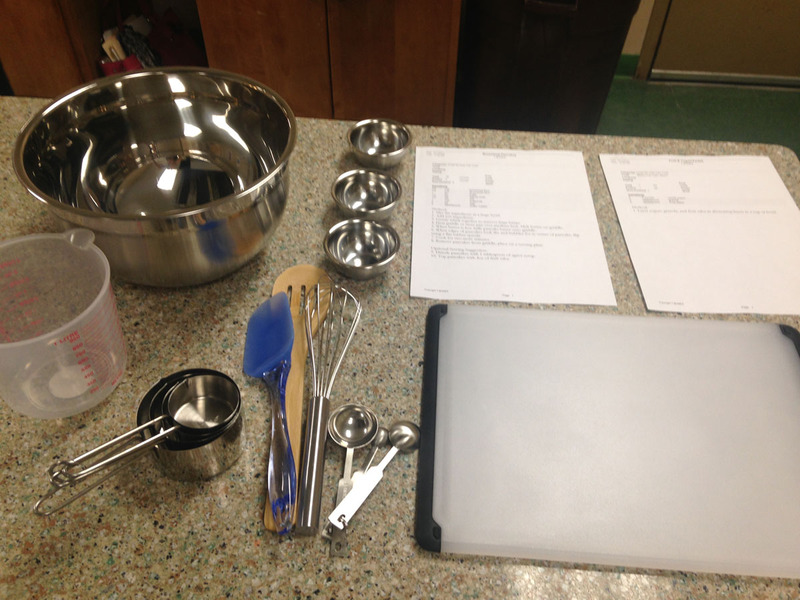 Chef Nicole Barreira and Chef Megan Fournier visited the Boys & Girls Clubs in Amherst, Nashua, Manchester, Laconia, Salem, and Derry for a three week long series at each club. 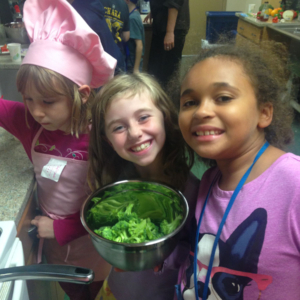 The program was such a success that we decided to continue it. 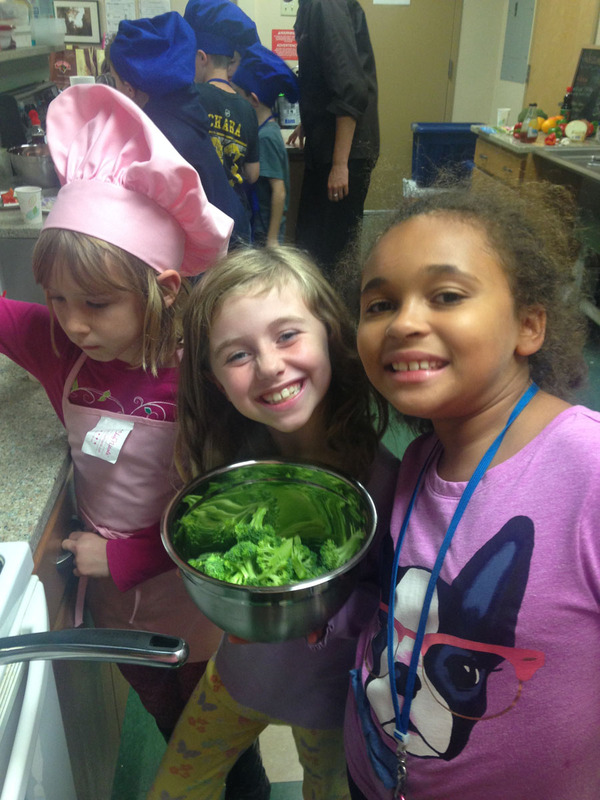 A special thanks to HPHC Foundation for helping during our first year! 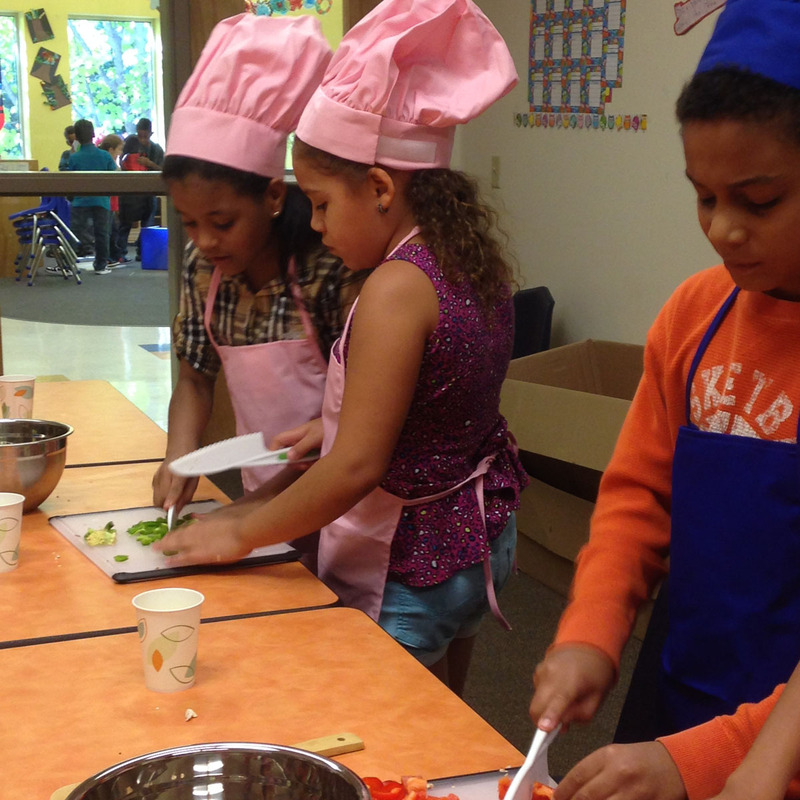 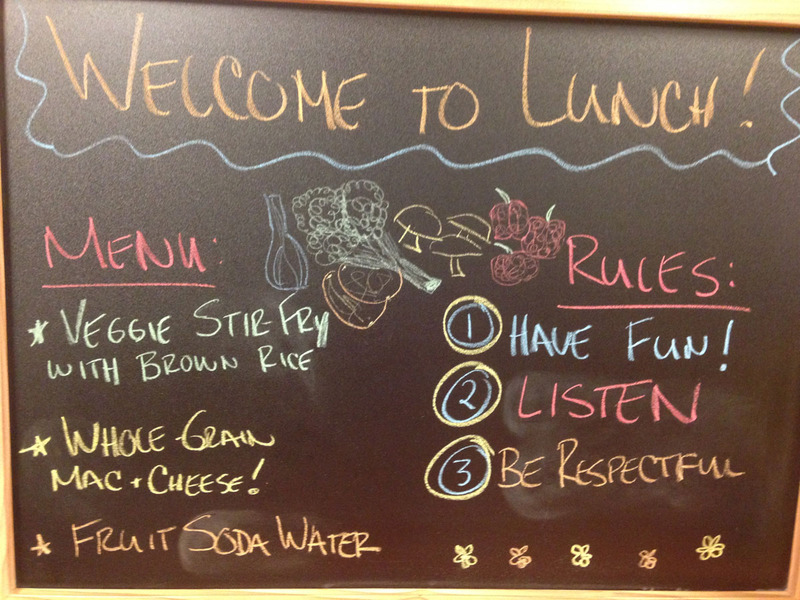 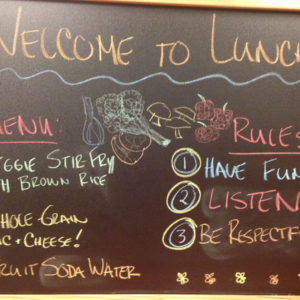 This now self-funded venture is changing how children view food and nutrition.